How to display your work? As a photographer I’m always searching for new ways to display my work (as I’m sure most of us are). Getting the image right in the camera is one thing, post processing another, but to elevate your image to the next level, the final print does matter! Canvas really does not cut it any more, dibond is still a favourite with a lot of artists, but development of new ways continues. Last year I got in contact with Walter Hörnig from a company called Skara in Germany. He was responsible for the prints in the booth of Ricoh Imaging at the Photokina imaging event. 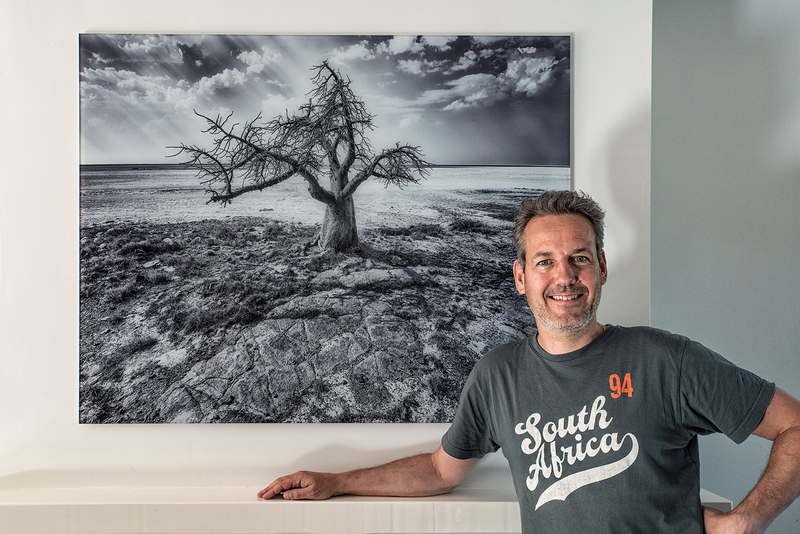 A leopard series from me was printed at a staggering 100 by 300 cm in size. I was immediately sold on the quality of the prints in the booth. The colour reproduction was excellent, sharpness of the enlargements were perfectly done and the edges were very nicely polished to make it a very high class display method. After the Photokina, we stayed in touch and I learned more about the technique behind these prints. 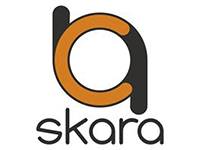 Skara uses real glass that ranges from 4 – 15mm thickness that’s thermally hardened and colour-neutral. Of course the edges are polished and upon request they print on satin glass. That last remark got my attention immediately as it should give an excellent viewing angle of your prints! I decided to order one of my recent favourite images on the satin glass at a fairly large size. Upon arrival i was very impressed with the result and it was all I could have wished for. The details of this print are really important and every stalk of grass is very well defined and rich in detail. The viewing angle (even with two windows on each side) is indeed very good. The finishing of the panel is perfect, polished edges and a very sturdy wallmount to hang the approximately 16 kilo’s of glass against the wall.